The rampant growth of “peer-to-peer” transactions and the “sharing” economy have had a profound impact on transportation. The goal of companies like Uber and Lyft is to make ride-sharing so inexpensive and convenient that they become more economical than owning a car. And many companies recognize the transformative potential of self-driving cars, summoned on demand. This transformation could reduce congestion and the economic drag from it, increase consumer convenience and mobility, as well as improve safety, energy use, urban design, and reduce pollution. What evidence do we have on the effects of these shifts? What are the prospects for self-driving cars, as well as the technological and regulatory hurdles they face? 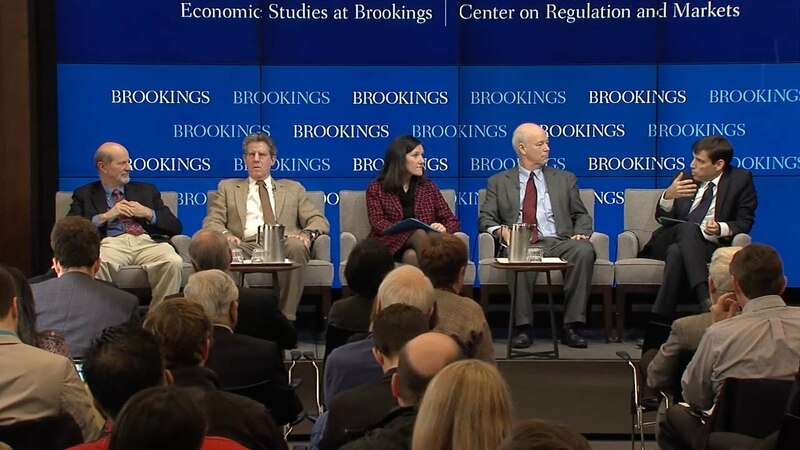 On December 5, the new Brookings Center on Regulation and Markets hosted an event releasing new research on the congestion reducing benefits of autonomous vehicles and the consumer surplus stemming from the sharing economy. Following the presentations, the authors participated in a panel discussion with other experts on the benefits, costs, and prospects for autonomous vehicles. 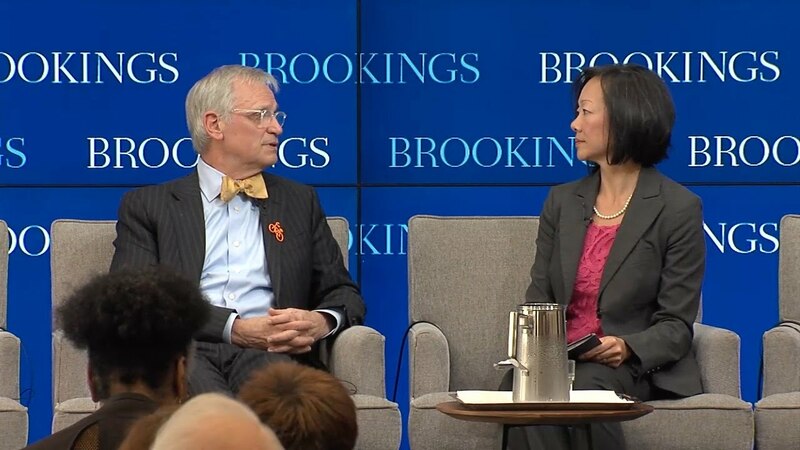 After the panel, Rep. Earl Blumenauer delivered a keynote address focusing on what role Congress plays in transportation and how autonomous vehicles can fix the nation’s infrastructure.